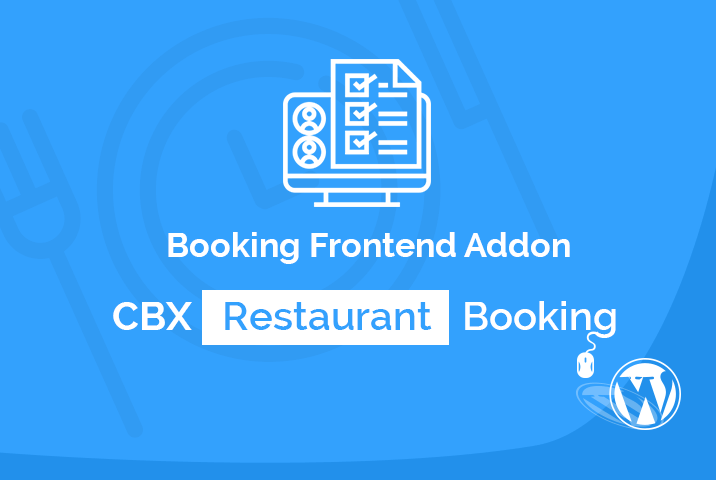 CBX Restaurant Booking Frontend is an addon for wordpress plugin CBX Restaurant Booking. 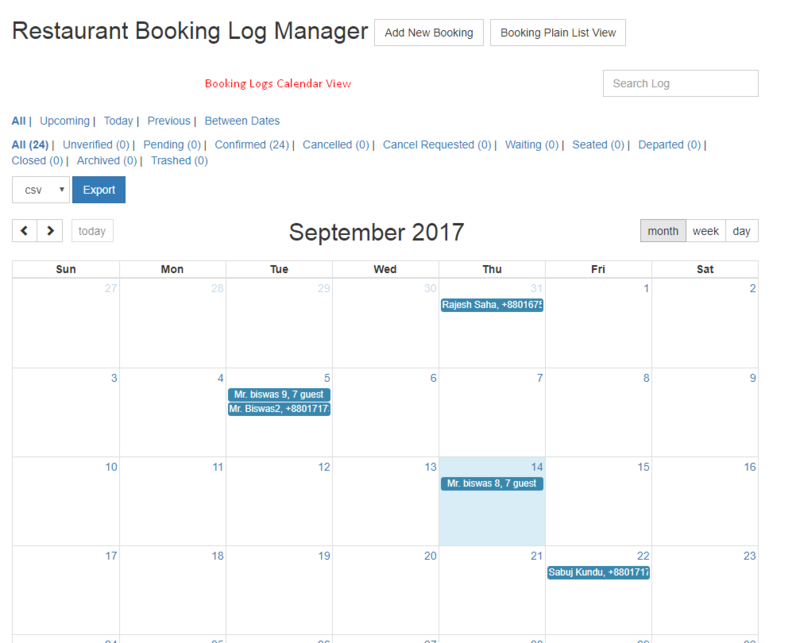 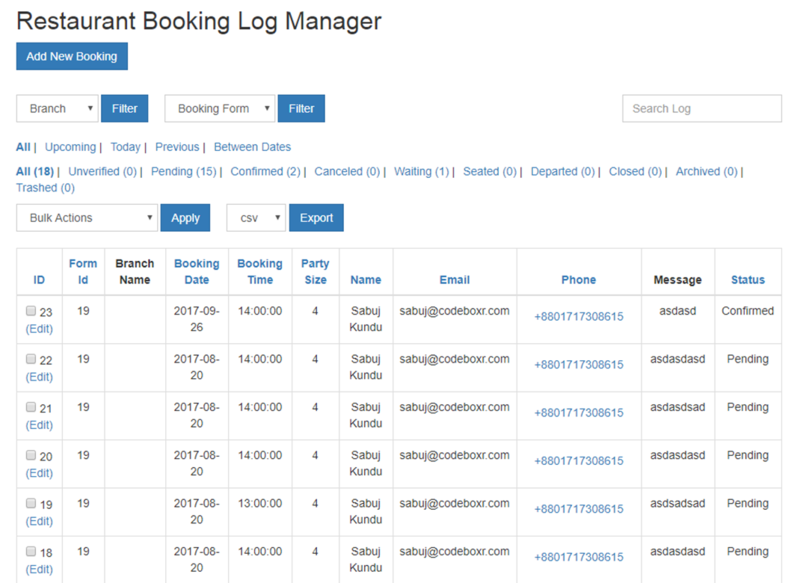 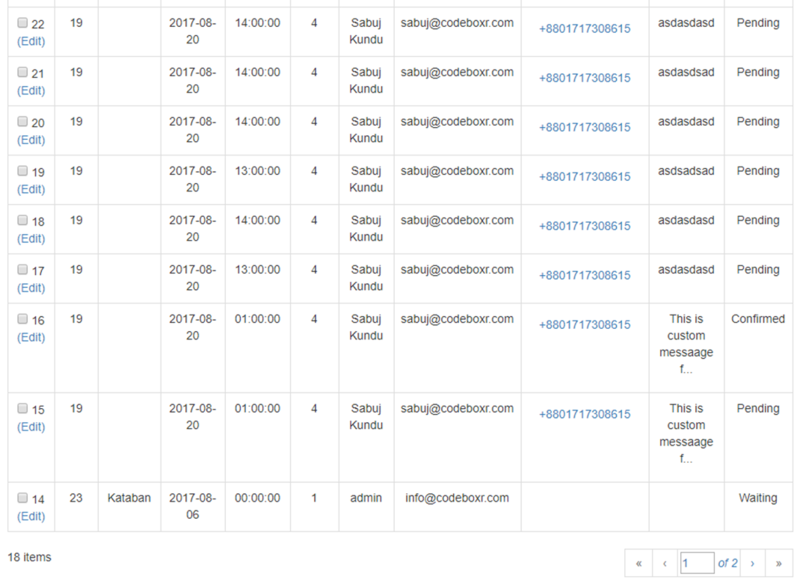 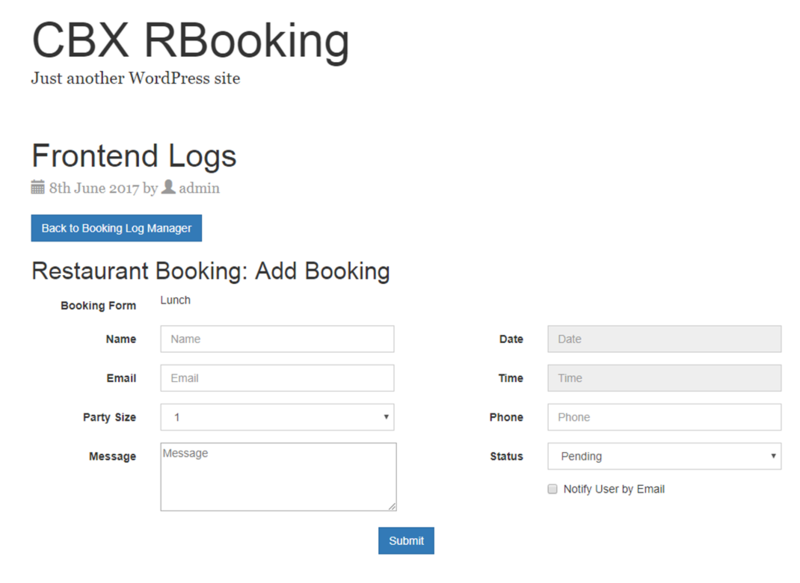 This plugin enables to show booking logs in frontend as well as booking administration from frontend. 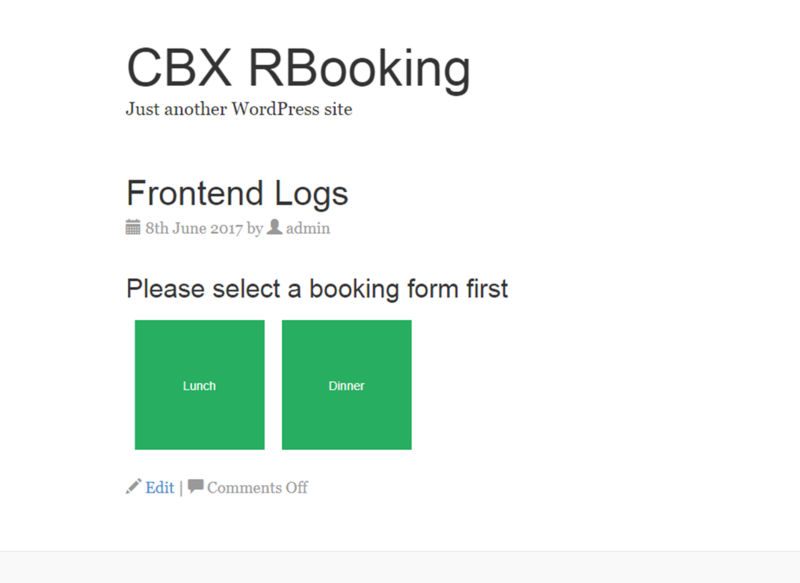 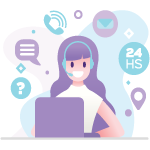 Add/Edit booking from frontend. 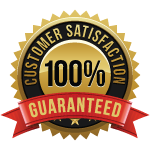 for any number of websites as you want, but one purchase = one year one domain support.